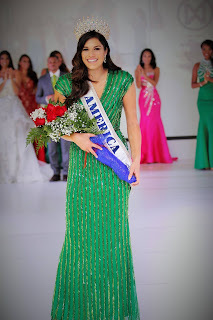 Audra Mari has been crowned Miss World America 2016 at the National Harbor Hotel in Washington D.C. 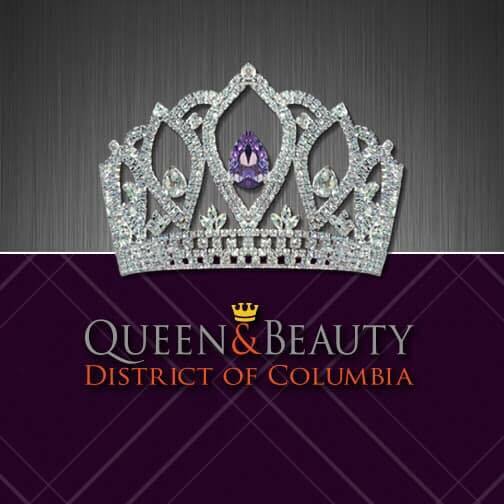 The Filipino-American beauty queen and first runner up to Miss USA 2014 will represent the USA at the Miss World pageant in the host city of Washington D.C. this December. Pageant supporters and fans see her having a great chance at the World crown with her multicultural beauty, charisma and great reception from the Pinoy community, who have long dominated the Top 4 International pageants of Miss World, Miss Earth, Miss Universe, and Miss International. In 2013 Olivia Jordan, Miss USA 2015, represented as the US delegate at Miss World after placing first runner up to Miss California USA. 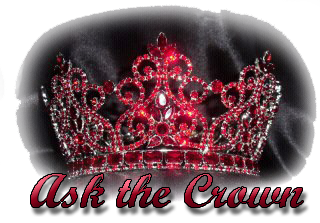 What used to be a national casting call where a model was selected by an agency to represent, Miss World has quickly caught on in the United States as a prestigious pageant to compete for as one of the oldest beauty pageants internationally. 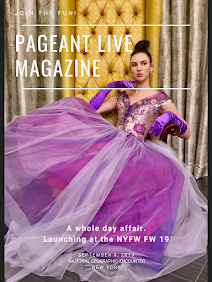 Twenty seven delegates across the nation came to share their message of “Beauty With a Purpose,” and competed in Beachwear, Top Model, Sports and Fitness Challenge, Talent, Interview, Evening Gown and Beauty With a Purpose phases of competition. 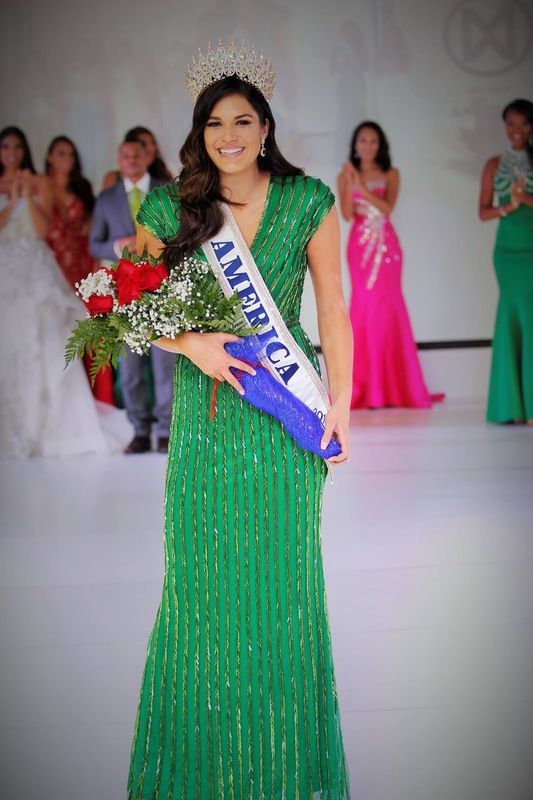 Delegates were not representative of states in this year’s competition but instead were recognized as Miss World America finalists vying for the crown. The landscape of pageantry slightly shifted as a reigning Miss USA titleholder was allowed to compete for the coveted title. 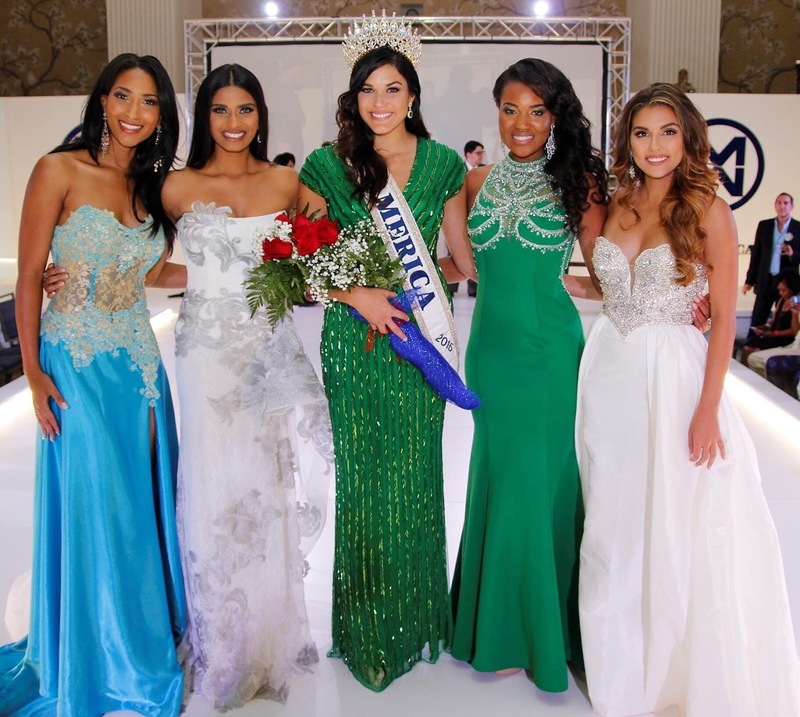 As with other countries that allow their contestants to compete for Miss World, Miss Universe, and Miss Earth, the Miss World Finalist was given permission by her state director to compete although under contract with the Miss Universe Organization. Miss USA had passed and so just like with other countries’ finalists who don’t go on to win Miss Universe, the Miss World America finalist was given the opportunity to try her luck at being the next US representative. We wish Audra good luck at Miss World and see a potential Top 5 placement in her future. Third times a charm and the pageant veteran has proven that perseverance is key to any success.